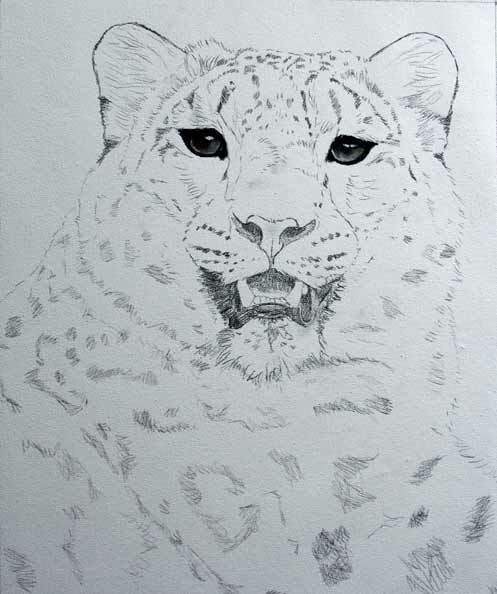 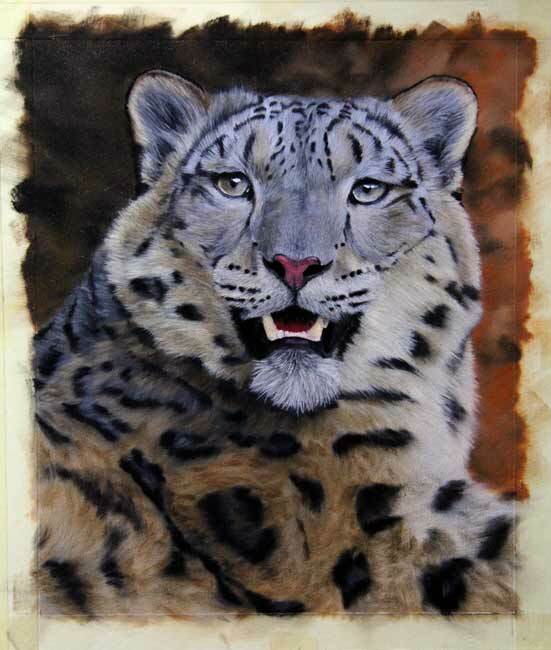 Snow Leopard, Original Oil Painting – eBay – LAST FEW HOURS! 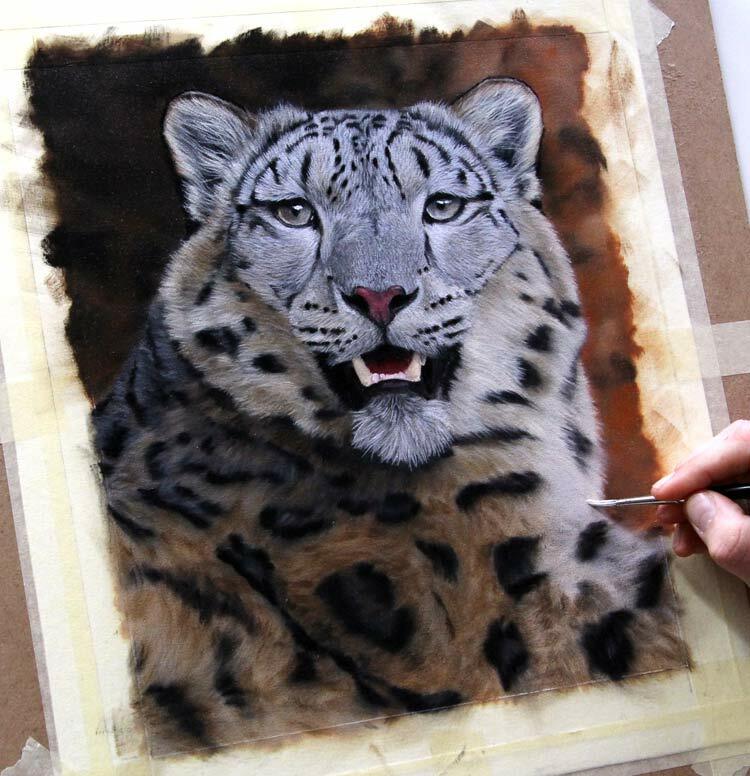 Just a quick heads up – there’s only a few hours left to place your bid for my brand new snow leopard original oil painting on eBay. 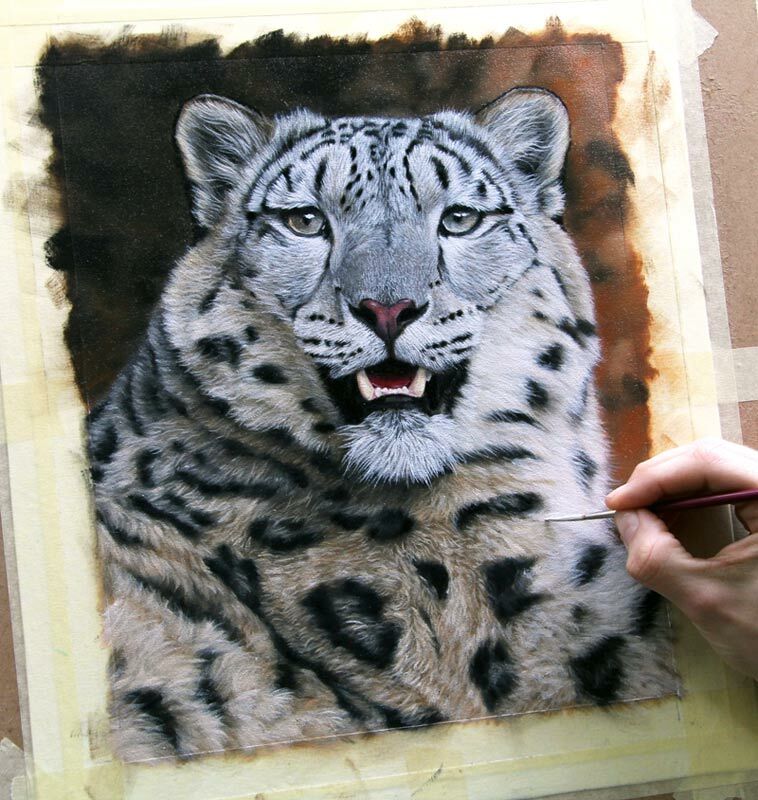 So if you want to own a real one of a kind painting now is your VERY LAST CHANCE. 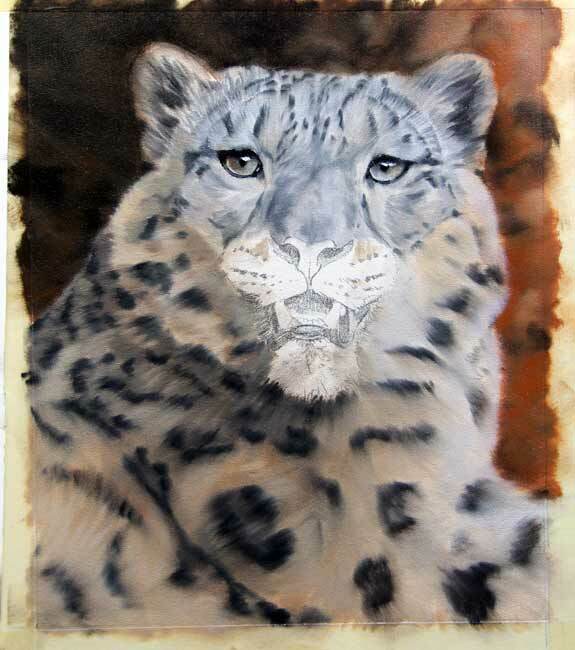 I don’t do duplicate paintings, so once it’s gone it’s gone.